On April 6, University of Tennessee students and Knoxville community members took over Market Square for the Annual Dogwood Arts Chalk Walk. In its 11th year, the Chalk Walk is a Knoxville staple. 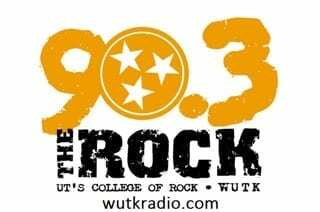 North Knoxville local Jaclyn Beeler looks forward to this event every spring. Participants transformed the downtown sidewalks with colorful chalk art. Art ranging from children’s sketches to detailed portraits attracted large crowds of art admirers and community members. Over 25,000 people attend this one-day event, featuring art from both professionals and students. Those who apply and receive a spot to decorate compete to win ribbons and cash prizes within the following categories: Elementary single, elementary collaborative, middle school single, middle school collaborative, high school single, high school collaborative, college single, college collaborative, adult single, adult collaborative and family. Artists also have a chance to win Best in Show, People’s Choice and the T-Shirt Award. This year’s Best in Show was awarded to duo Megan Lingerfelt and Jeanne Seyfried. Inside of Knoxville shared a gallery of all the winners ranging from elementary school participants to adults. Around 150 artists compete, such as students from the Knoxville Catholic High School Art Club who have participated for several years. The event also serves as an inspiration for future local generations to continue to appreciate local art. As finals week approaches, students look for ways to enjoy the nice days before they have to lock down on studying. Also, having a fun event in downtown is an outlet for students who are pressured by upcoming exams. For students looking for study breaks, Dogwood Arts has other upcoming events. Both the Songbirds Guitar Museum Exhibit and the Dogwood Arts Festival will be in late April. The organization also has walking and biking trails open to the public year-round. 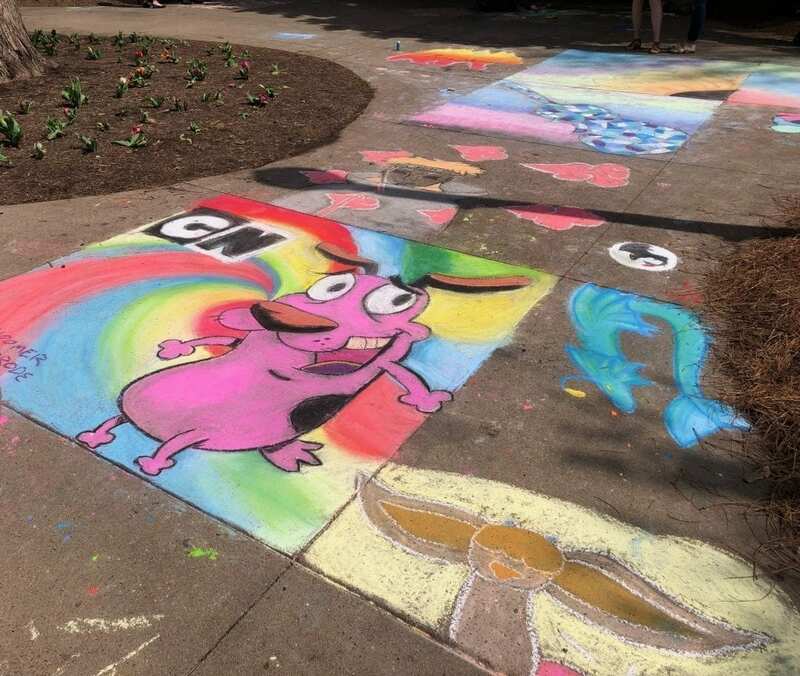 If you happened to miss the Chalk Walk and could not make it downtown before the rain washed the art away, check out the pictures captured by the City of Knoxville.